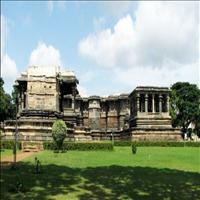 Importance: Famous for the ancient temples built by the Hoysala Kings. 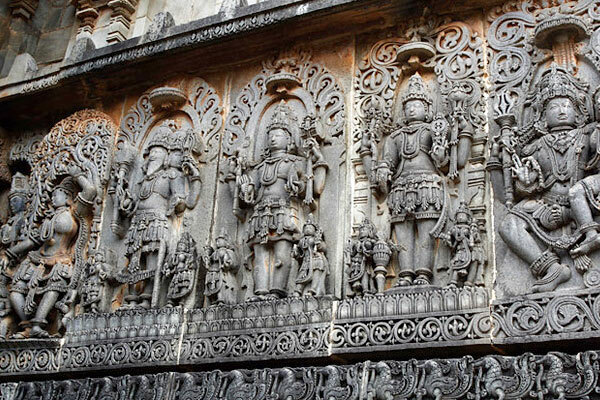 Belur and Halebid, are more of twin hamlets having many things in common between them. 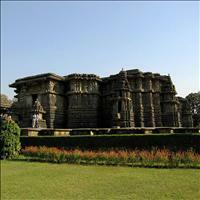 Both together complete the full sqaure of the Hoysala temples along with Hampi and Hassan. 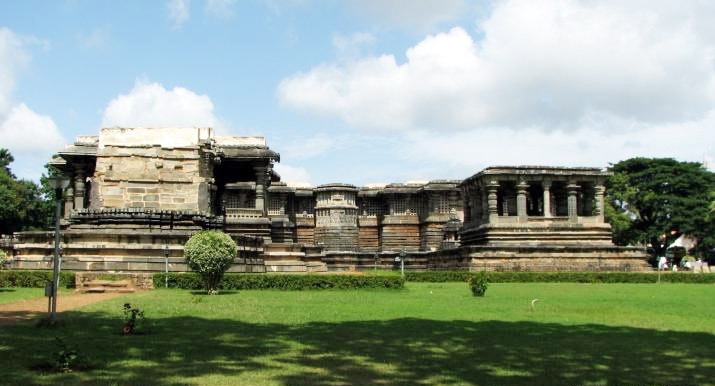 Both have exquisite ancient temples built by the Hoysala dynasty and have at one point of the time been the capital city of the Hoysala dynasty. Although tiny hamlets today with rich cultural extarvaganza, the two villages once played a major role in the building of the dynasty. 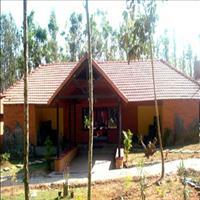 While Belur is 38 kms from the District Headquarters of Hassan, Halebid is just 27 kms from Hassan. Both experience a pleasant climate throughout the year with only soaring temperatures in the month of April and heavy rainfall during July - August. Halebid was once also an important Jain centre. Although there are many Jain temples around, many are still awaiting being excavated to see the light of the day. 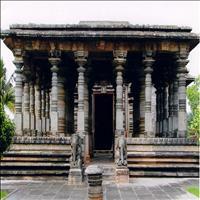 The most famous temple of Chennakeshava was built in the 12th century by Vishnuvardhan to commemorate his victory over the Chola kings. Dedicated to Lord Vishnu, this beautiful masterpeice carved in black stone has some of the most exquisite sculptures on the inside. 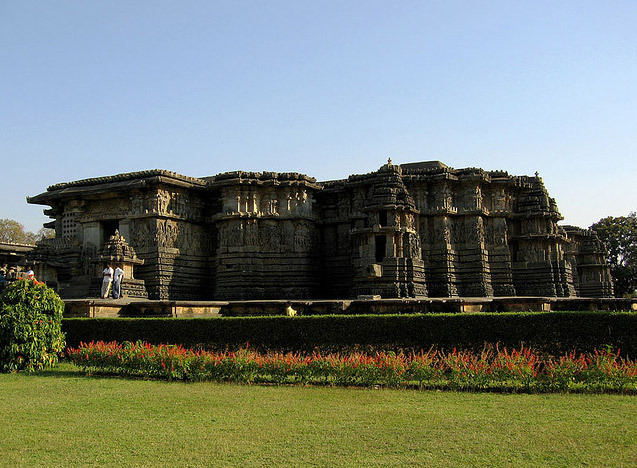 The perfect proportions of the temple and the sculptures is what amazes a traveler here.\r\nEach and every structure and sculpture here is carved with most delicacy and intricate details. Various carved pillars amaze the visitor after the beautiful twin statues of a youth fighting the tiger at the entrance. 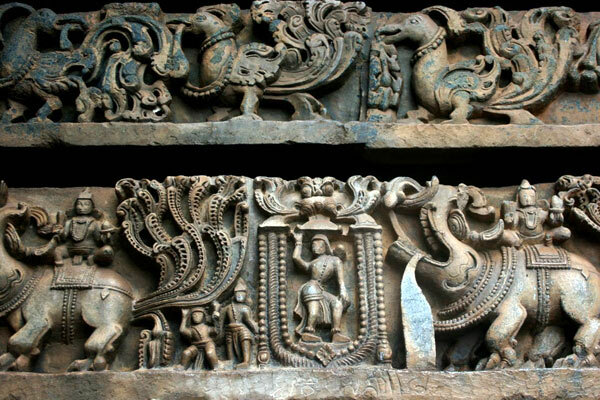 One of the pillars has carved one of the incarnations of Vishnu, the Narasimha, half man and half Lion figure. The Narasimha Pillar once revolved on its ball bearings. A small space has been left on it to be sculpted by anyone who has the talent. It remains untouched. 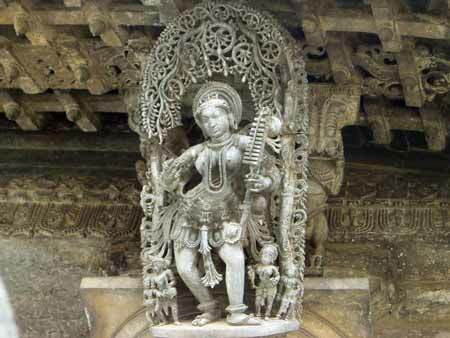 \r\nWhile each and every sculpture of the temple is marvellous, the architecture reaches its zenith in sculptures of celestial maidens, carved intricately poising gait, grace and elegance. On the smooth circular platform in front of the shrine, stands the sculpture of the beautiful Shantala Devi, queen of King Vishnuvardhana. The jewellery is hollow and movable. \r\nThe temple, no doubt is a masterpiece in every angle. The attention given to every minute detail is remarkable, be it a strand of hair or a march of 650 elephants marching, each with various facial expressions! 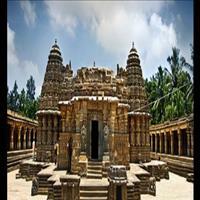 This marvellous temple, dedicated to Lord Shiva, was begun in the 12th century, but was never completed. 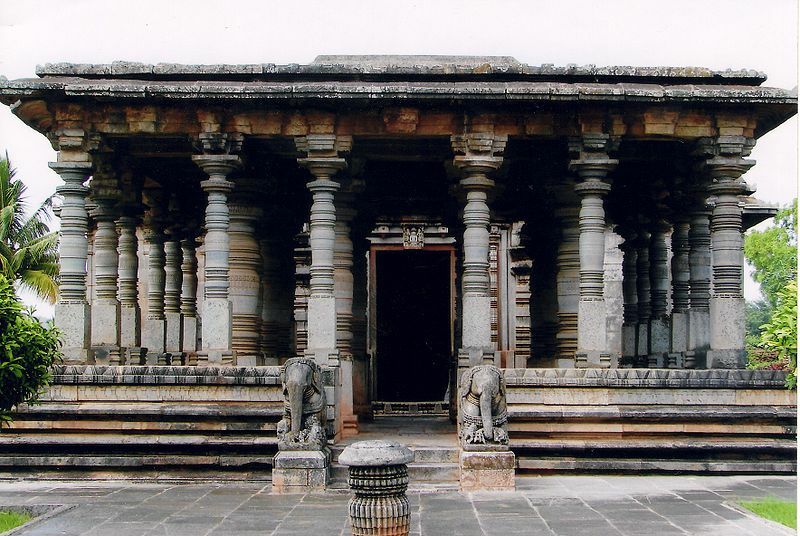 The core of this temple was nearly complete in 1142, but sculptural embellishments continued for another three generations, and the shrine remained incomplete, when the Khiljis in 1310 and the Tughlaqs in 1327, invaded and plundered the town. 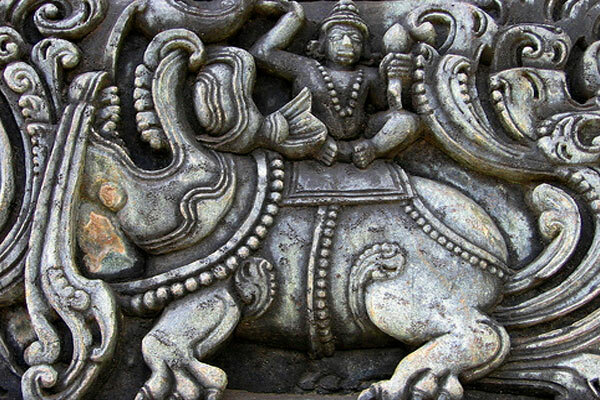 \r\nThe Nandi, mount of Lord Shiva, pose a life like gait. The fabulous friezes deeply carved on the schist, cover the entire exterior, giving the most prolific exhibition of scenes and motifs. The lowest motif depicts some 2000 elephants with riders, each in a different stance, horses, mythical beasts and floral motifs. 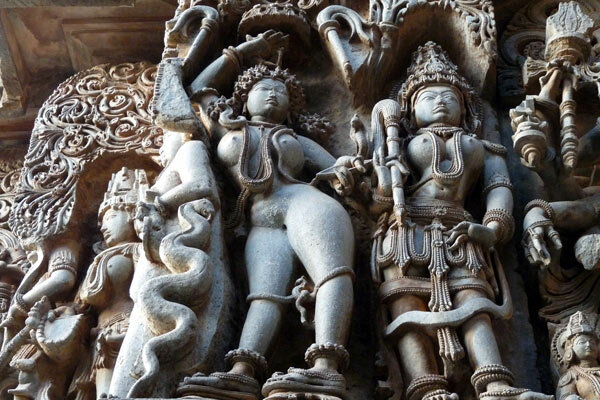 The 280, larger images of deities, mostly female, are heavily bedecked with ornate jewellery and fabulous garments.